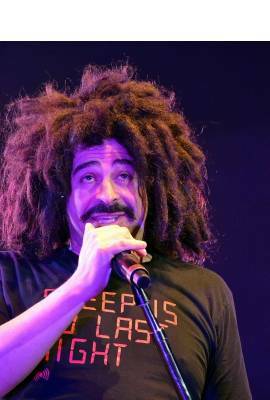 Adam Duritz is currently single. 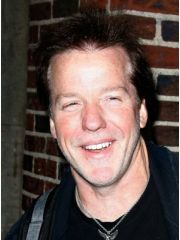 He has been in 11 celebrity relationships averaging less than one year each. He has never been married.